Over the past seven years, Basma Children with Cancer Support Association has effectively contributed to all the details of the life of children with cancer, their families, therapy and their stories of overcoming the disease to become one of the pioneer civil associations in Syria. Under the slogan “Resist to Restore Smile”, Basma was established in 2006 to improve the health and social situation of the children with cancer in Syria, and to provide the physiological and moral support to them and to their families during the therapy. The Association has also supported the children with cancer through paying all the expenditures of the therapy along with supporting the units of cancer treatment in the hospitals, and improving the reality of the medical services. 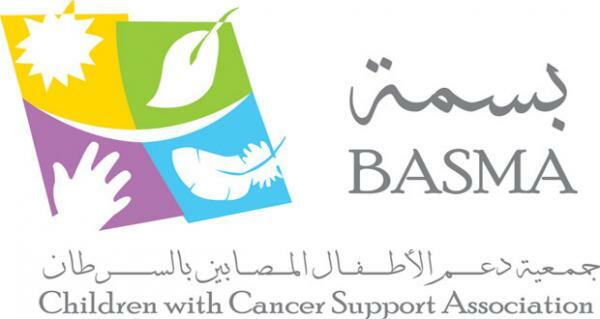 Basma has always encouraged the establishment of new units of cancer treatment locally, and it has worked on spreading social awareness on the disease of children cancer. The Association has achieved a great success over the past period through providing its services to hundreds of the children with cancer who were admitted in its specialized treatment units. The number of the children who has been admitted in the Association’s financial support program and the in medicine providing program hit 3,489 children from all the provinces as the total cost of the programs reached about SYP 42 billion, according to the Association’s Chairman of the Board Suhair Bulad.